Psychotherapy and counselling for individuals, Clinical Supervision and support for companies and their employees based in the South West. 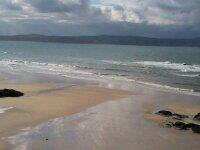 I support clients with relationship issues, depression, anxiety, loss, bereavement and trauma. I am also a BUPA recognised therapist. 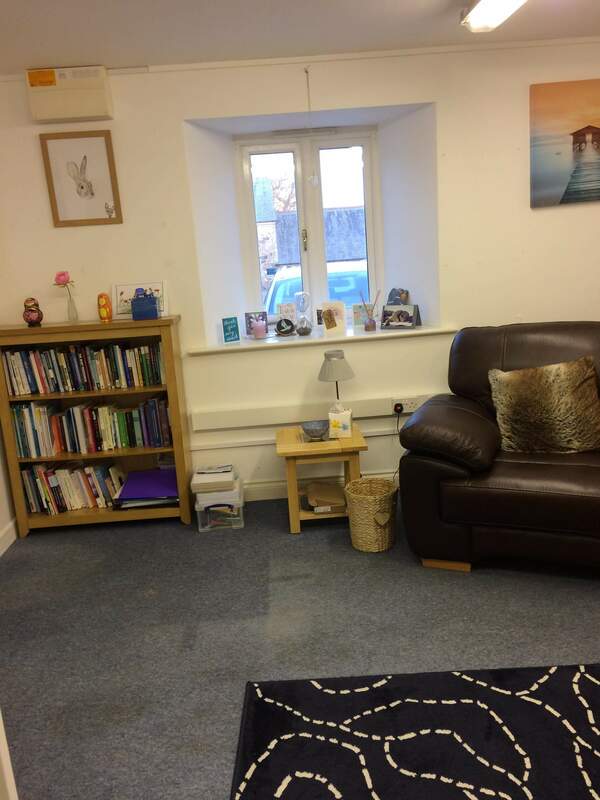 Individual psychotherapy or counselling is conducted either on a short or long term basis. In sessions, we can look at any dreams you may be having, issues with colleagues, family or friends, eating disorders, anxiety, depression and bereavement, amongst other issues. 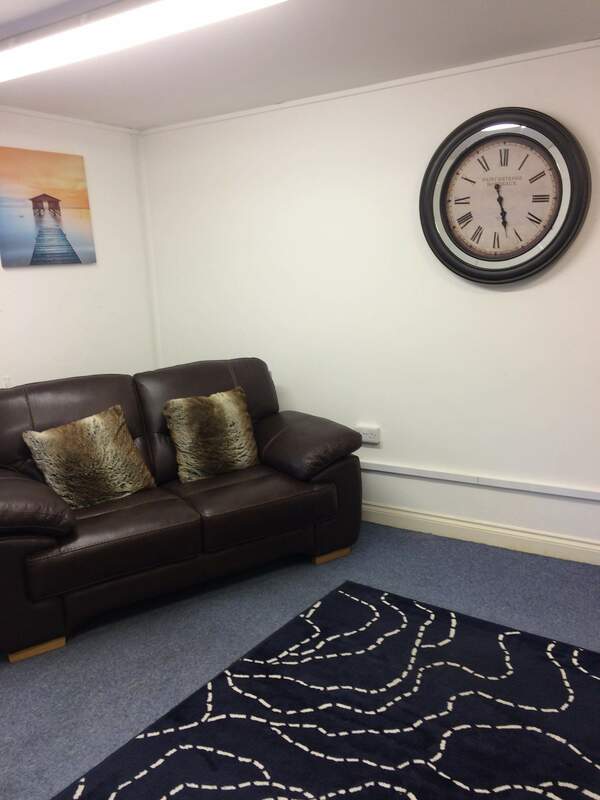 Sessions are for 50 minutes and are held in Treswithian, Camborne, Cornwall, with the option of evening or weekend appointments. I am a BACP (British Association of Counsellors and Psychotherapists) accredited and registered Counsellor/Psychotherapist with years of experience working with individuals and companies offering support for bereavement/trauma, relationship difficulties, stress, depression, anxiety and offer clinical supervision to other therapists. My work is based on the psychodynamic principles of working with the unconscious, on issues predominantly from childhood which may still be having an adverse impact on adult relationships. Sessions for people on low wages can also be arranged with other therapists' who work with me on a daily basis. Cost for Individual sessions is £40 per 50 minutes. Cost for Clinical Supervision is £40 per hour or £50 per 1.5 hours per month. Cost for employees and HR workshops are available upon request.